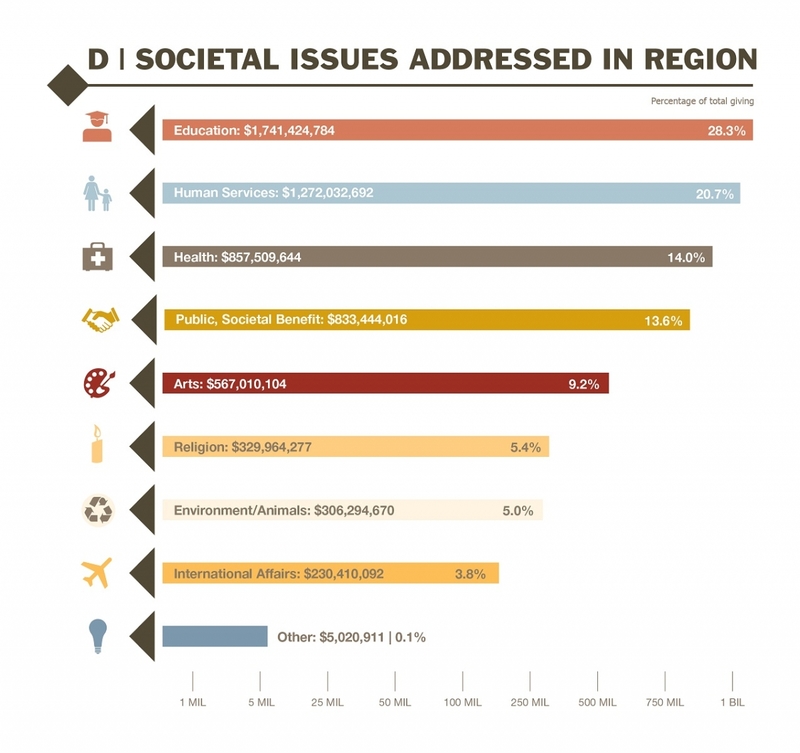 The societal issues supported by foundations in the southwest region have remained stable since the first Philanthropy Southwest Giving Study was issued. Education has consistently been the top area of giving, with Human Services maintaining second place. Health and Public/Societal Benefit have followed in either third or fourth place. 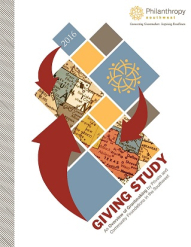 For the first time, this study included health conversion foundations, in addition to private and community foundations. This addition is likely one of the contributing factors to why Education funding fell below 30% for the the first time, with Health and Human Services combined reaching 35% of contributions, more than $2.1 billion.